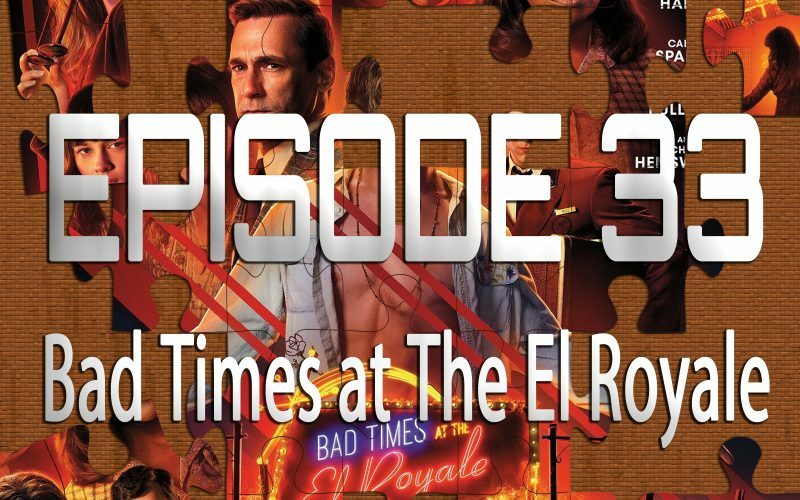 On the 33rd episode of Piecing It Together, returning co-host Ryan Daugherty and I discuss Drew Goddard’s Bad Times at the El Royale. Ryan and I are obsessed with Goddard’s Cloverfield series so we jumped at the chance to cover this mystery about a group of strangers who converge on an old motel located on the California-Nevada border… And while we weren’t The Cloverfield Paradox level disappointed, we didn’t exactly love our stay at the El Royale. 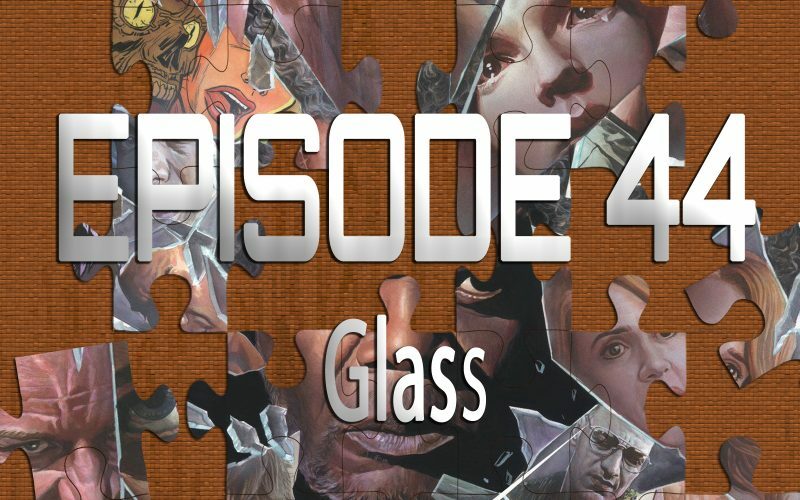 Puzzle pieces include every Quentin Tarantino movie, Lost, Smokin’ Aces, and No Country for Old Men.